Are car wraps right for my business? 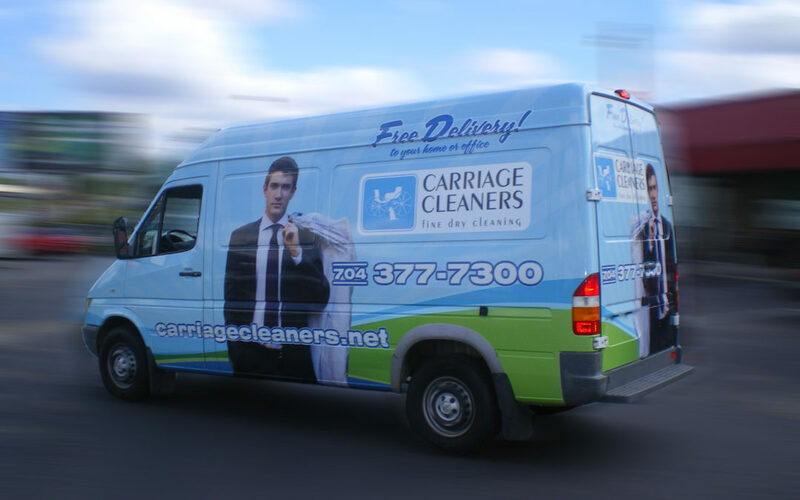 Car wraps and bus wraps are a fun way to advertise your business to other drivers and pedestrians on the road. They are completely customizable and can be put on virtually any vehicle. They will essentially serve as a moving billboard for your company as you or your employees drive around the city. You may be wondering if car wraps are right for your needs. If any of the following apply to you, consider getting a car wrap or fleet wraps for your company. If your business naturally entails some driving, car wraps are going to be a natural fit for advertising. There are many types of businesses where employees have to drive at least some of the time, including food delivery, home and lawn maintenance, maid services, dog care services, and much more. If you’re already on the road for part of your day, why not promote the business while you are at it? If your business caters to customers in your general area, then car wraps are a great way to reach the people who actually might become customers. With online advertising and other forms of advertising, it can sometimes be difficult to target potential customers by location. Car wraps can essentially become part of your community and will draw in local customers. Car wraps are fun and different from other types of advertising, and that makes them very eye-catching. If a potential customer is behind your car wrap for a chunk of time on the road, they are going to remember that ad later on if they need your services. Car wraps show off your brand’s personality and don’t take themselves too seriously. They also aren’t too overpowering – instead, they subconsciously increase brand awareness. If these things apply to you and your business, you may want to consider a car wrap for your next advertising campaign. Carwraps.com offers completely custom wraps for cars, trucks, buses, and more, and you can customize them to suit your needs.